Uniformed Security Officers provide Clients with a high profile visible security presence on their premises and provide protection for the premises and the Client’s assets against intruders, malicious damage or theft and provide an immediate response to local onsite emergencies. All of our officers are fully trained and vetted and given specific site training to ensure that they are capable of handling all associated on-site electronic security systems. CBS can provide Concierge Officers to provide Clients with a presence in their buildings offering a positive image as well as assisting with the Building Management function. Key holding services and mobile patrols are available, allowing our mobile patrol officers to provide backup to static guards as well as checking the security of Client’s premises. 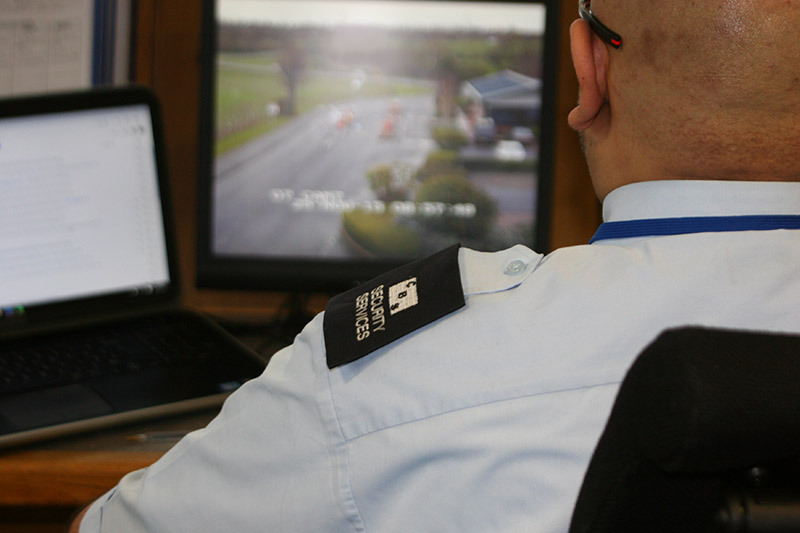 All security officers are in touch with our Control Room which is fully manned 24 hours per day, 365 days per year to ensure that contact with the on-site team is constantly maintained.